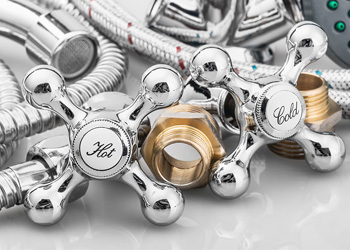 The professional plumber's trusted source for quality plumbing supplies. 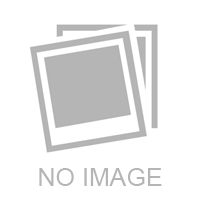 The Macomb Group Plumbing Division is the professional plumber's source for quality plumbing supplies. 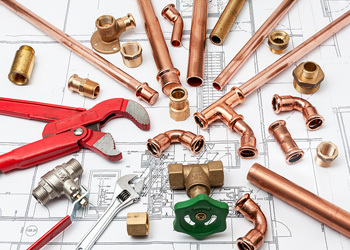 We'll get you the materials and solutions you need for any plumbing situation, regardless of whether your focus is on service calls or new construction projects. We also offer a diverse set of plumbing solutions and services to help you simplify your business. Our plumbing product experts will use their more than 47 years of experience to make every effort to find the best mix of services to help you save time and money. From water quality sample testing to specialized tool rental, the experts at The Macomb Group Plumbing Division always provide superior customer service that you can rely on. Contact us today.